11-year-old accidentally strangulates himself from mom’s dupatta. Read Kid Safety Tips! It’s a tragedy that will leave you in shivers. 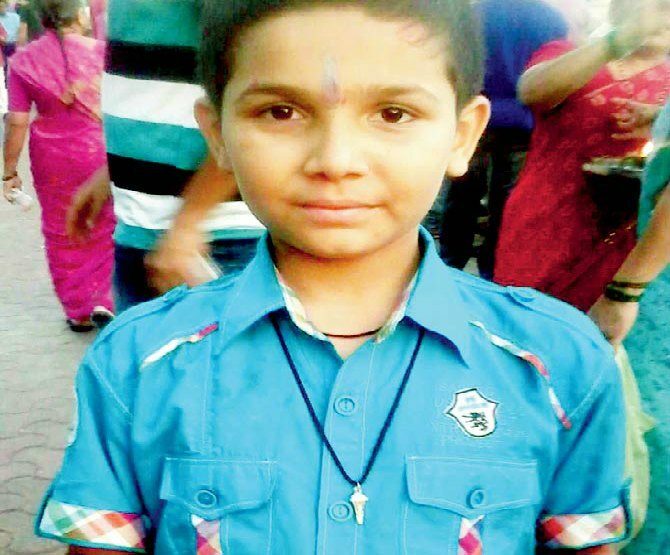 Eleven-year-old Soham Manik More accidentally strangulated himself with his mother’s dupatta while playing with his younger borther Dhruv, 5, in Mumbai on October 19. The incident happened when the mother had stepped out for some shopping, leaving the two kids behind. According to the sources, the two boys were swinging from the dupatta which was hung from the ceiling. The dupatta accidentally got entangled around Soham’s neck and choked him to dealth. When Soham feel to the floor, Dhruv kept wondering what had happened to his elder brother and why wasn’t he playing anymore. “When Soham fell after getting strangulated, Dhruv thought he was playing with him. He also lay down next to him,” a family member told Mid-Day. When the mother returned home, she saw Soham lying on the floor with froth coming out of his mouth. She immediately rushed him to the hospital where the boy was declared brought dead. At the time of the tragedy, the boys’ father was in Chennai due to work. Kid safety tips to ensure the safety of your kid while you are away! Avoid leaving kids at home alone. Even if there is some emergency, make sure that you appoint a neighbor or a confidant to keep a check on them. Do not leave stuff behind that can pose threat to them. As kids, they won’t be able to evaluate the dangers. Educating your kids about certain dangers from household things will help you in evading tragedies. Keep a phone handy. Make frequent calls if you are away for long. Do you have any kid safety tips to ensure safety of your child while you are away from home? Please share them in our Comment box below.